Our organization has gained recognition in the industry for providing high quality Organic Pigments for Inks, Plastics, Coatings, Dispersion applications. Our offered Organic Pigments are precisely processed by utilizing high quality ingredients under most suitable condition and passed through in-house stringent quality assurance tests, thereby giving high quality consistently. USES - Suitable for Dispersions, Inks, Plastic etc. USES - Suitable for Dispersions, Inks, Detergents etc. USES - Suitable for Dispersions, Inks, etc. USES - Suitable for Dispersions, Inks, Paints etc. USES - Suitable for Dispersions, Inks etc. We are identified as one of the most competent enterprises of this industry, engaged in offering Pigment Yellow 1 that is used to make perfect composition of inks, paints and dry colors. Offered unifast yellow 1 is composed of molecules containing carbon and hydrogen atoms, and contains carbon chains and carbon rings. 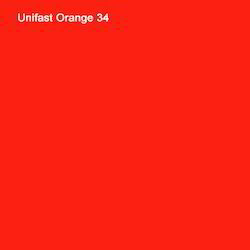 This unifast yellow 1 is highly appreciated for their colorfastness & easy application. 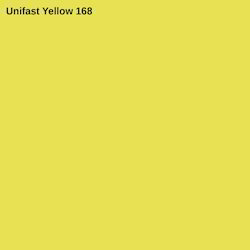 Our unifast yellow 1 can be availed from us at nominal prices. 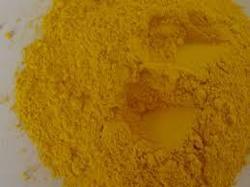 Our company is involved in providing a high quality Yellow 3 Organic Pigment. The offered Yellow 3 is processed using supreme class ingredients as per the set norm under stringent quality limits. Our customers can avail this Yellow 3 within promised time frame from us in proper packaging. 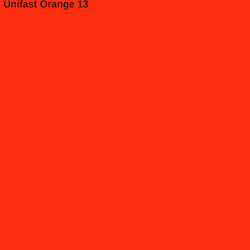 We are the manufacturer and exporter of Pigment Orange 5 Organic pigment suitable for Dispersions, Inks, Paints, etc. USES - Suitable for Dispersions, Inks, Paints Detergents etc. 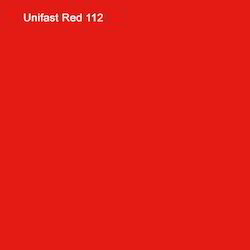 Our company is engaged in offering best in class Red 122 Organic Pigment for Inks, Plastics, Paint applications. 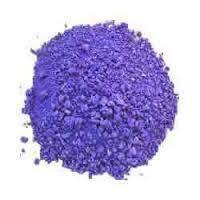 We supply good quality Violet 3 Organic Pigments with consistent quality primarily for Ink application. We supply very high quality Violet 23 Organic Pigments with consistent quality for Paint, Plastic, Ink , Dispersion etc. We supply excellent quality Violet 19 Organic Pigments with consistent quality for Paint, Plastic, Ink , Dispersion etc. We supply very high quality Violet 27 Organic Pigment with consistent quality for Paint, Plastic, Ink , Dispersion etc. Being a client-centric organization, we are engaged in offering Pigment Yellow 12. 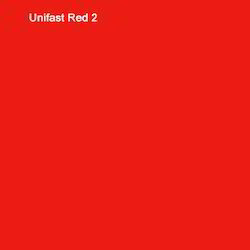 Under most suitable condition, our offered Unifast Yellow 12 is precisely processed by utilizing high quality ingredients. 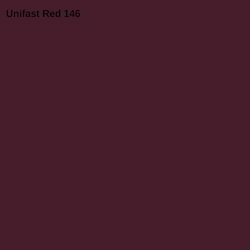 Our provided Unifast Yellow 12 is used in some of the areas like cave painting at the earlier times, synthetic dyes, printing inks & paints and many more. 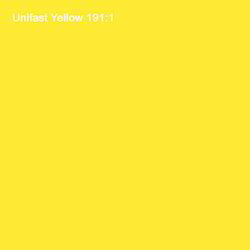 Customers can avail this Unifast Yellow 12 within committed time frame from us in proper packaging. Our in-depth knowledge and industrial expertise enable us to offer a distinguished range of Pigment Yellow 13 that is used in paints, plastic, cosmetics, lime colors, rubber inks as well as dry colors. Offered Pigment Yellow 13 is well processed under the observation of our skilled workforce by utilizing finest ingredients at par with set quality standards. 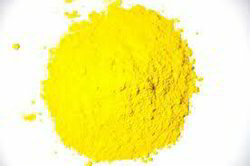 This Pigment Yellow 13 is widely used to process the printing emulsions. 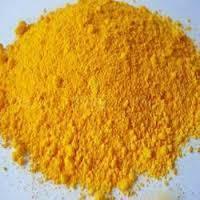 We manufacture and export Pigment Yellow 14 Organic Pigment Suitable for Dispersions, Inks, Rubber, Plastic, Detergents etc. We supply high grade Yellow 17 Organic Pigments with consistent quality. We are the manufacturer and exporter of Pigment Yellow 83 Organic pigment suitable for Dispersions, Inks, Rubber, Plastic etc. 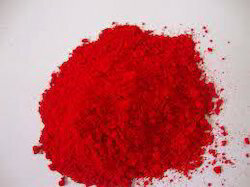 We are the manufacturer and exporter of Red 12 Organic Pigment suitable for Dispersions, Inks, Paints etc. 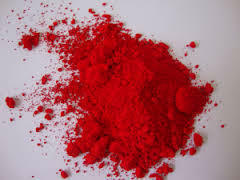 We manufacture and export Red 170 Organic Pigment Suitable for Dispersions, Inks, Paints etc. We manufacture Red 48:1 Pigment Suitable for Dispersions, Inks, Plastics etc. USES - Suitable for Dispersions, Inks, Plastics etc. 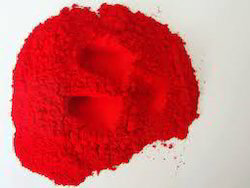 We manufacture Red 57:1 Organic Pigment suitable for Dispersions, Inks, Plastics etc. 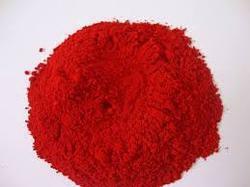 We are the manufacturer and exporter of Red 53:1 Organic pigment suitable for Dispersions, Inks, etc. Our company has gained recognition in offering quality Red 8 Organic Pigment primarily for Ink application.